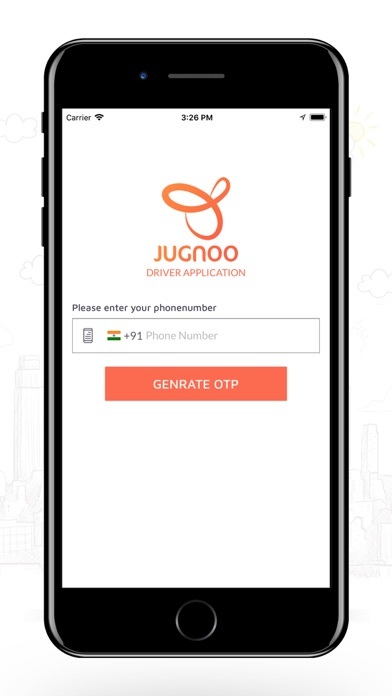 Jugnoo Driver app helps you offer rides to customers in your city. 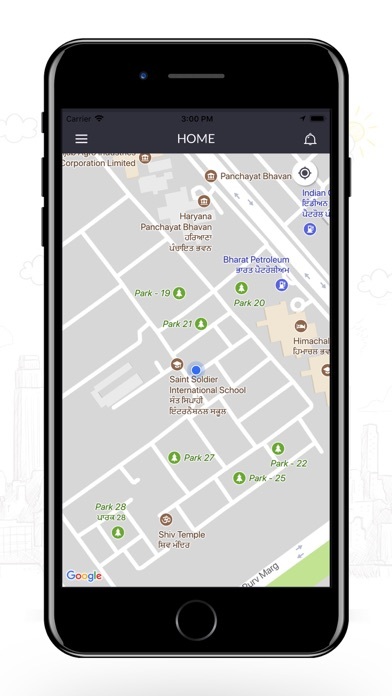 Availabile in selected cities across the world. 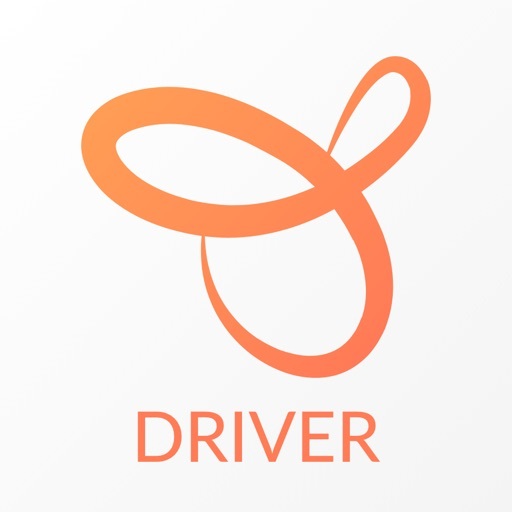 You can register yourself as a driver partner in the application and upload your details. 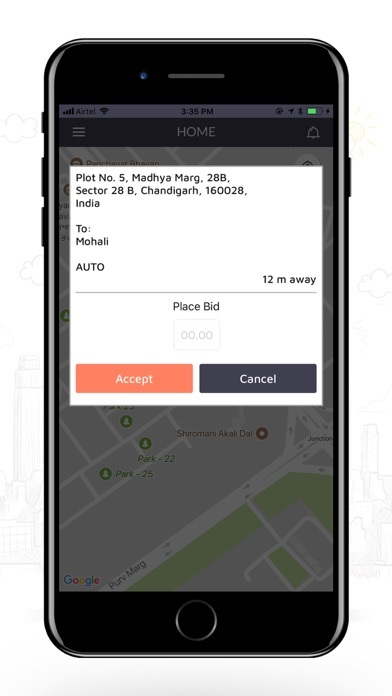 Once you are approved to work as a driver partner you can offer rides to the customers in the city. 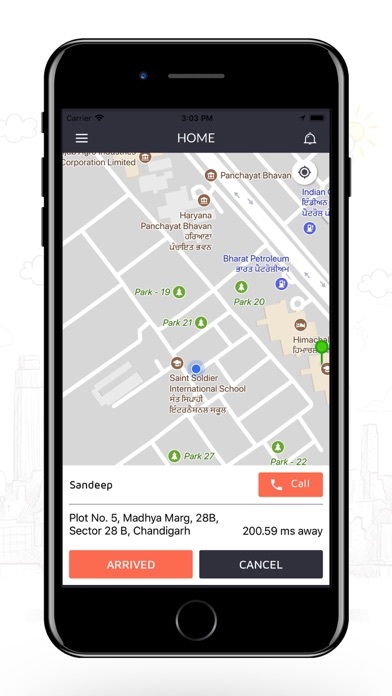 You can work whenever you want just you switch ON the app make yourself avaialble and you will start receiveing reuests from the customers in the city. 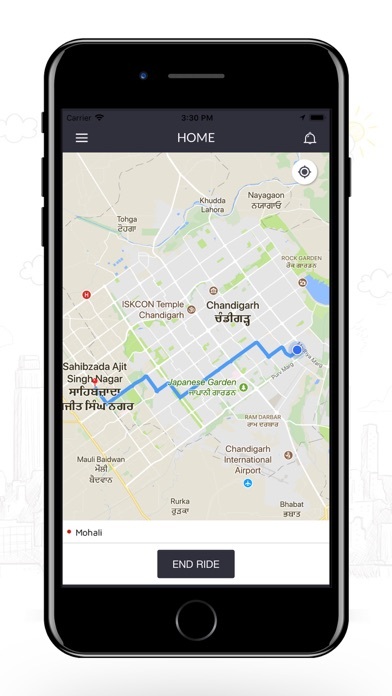 The application uses GPS to track your location helping customers connect with you.